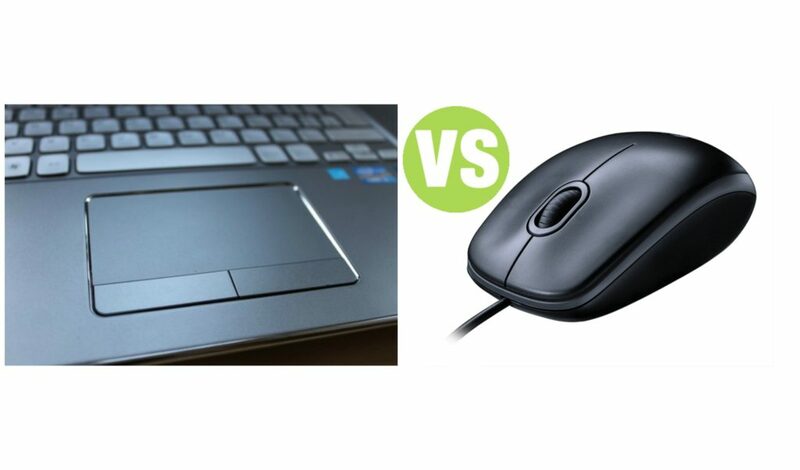 Summary: Difference Between Touchpad and Mouse is that touchpad is a small, flat, rectangular pointing device that is sensitive to pressure and motion. To move the pointer using a touchpad, slide your fingertip across the surface of the pad. While mouse is a pointing device that fits comfortably under the palm of your hand. With a mouse, users control the movement of the pointer. A touchpad is a small, flat, rectangular pointing device that is sensitive to pressure and motion. To move the pointer using a touchpad, slide your fingertip across the surface of the pad. Some touchpads have one or more buttons around the edge of the pad that work like mouse buttons. On most touchpads, you also can tap the pad’s surface to imitate mouse operations such as clicking. Touchpads are found most often on notebook computers, including netbooks and many Tablet PCs. A mouse is a pointing device that fits comfortably under the palm of your hand. With a mouse, users control the movement of the pointer. As you move a mouse, the pointer on the screen also moves. Generally, you use the mouse to move the pointer on the screen to an object such as a button, a menu, an icon, a link, or text. Then, you press a mouse button to perform a certain action associated with that object. Most desktop computer users today have some type of optical mouse, which uses devices that emit and sense light to detect the mouse’s movement. Some use optical sensors, and others use a laser. The latter, often referred to as a laser mouse, usually is more expensive than the former.